This Skywatch Camera Network camera in Normal is high atop Hewett Hall on the campus of Illinois State University. Hewett Hall is an 18-story dormitory, part of a large two building high-rise dormitory complex. 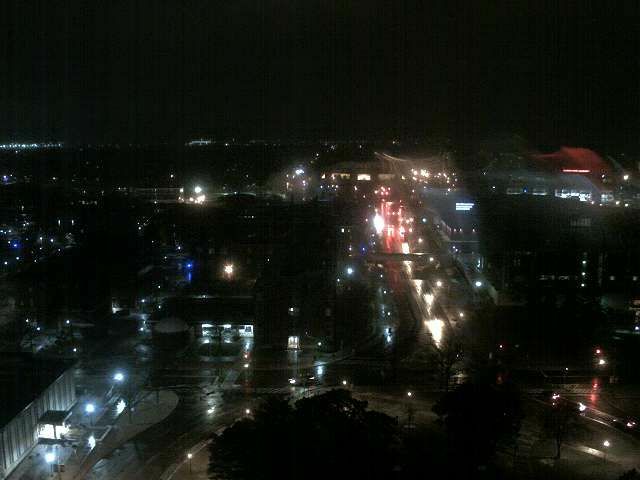 The camera looks west along West College Avenue, toward the student bridge over College Avenue and toward Redbird Arena. The time lapse covers 90 minutes.